The Men's Stay Tech Pants pant has been engineered for the top performance athlete. This pant has been designed to wick away unwanted moisture, regulate the body's surface temperature, and to provide advanced compression technology to decrease the body's needed recovery time. The Men's Stay Cool Tech Pants offers knee protection and a durable design for rigorous training styles and techniques. 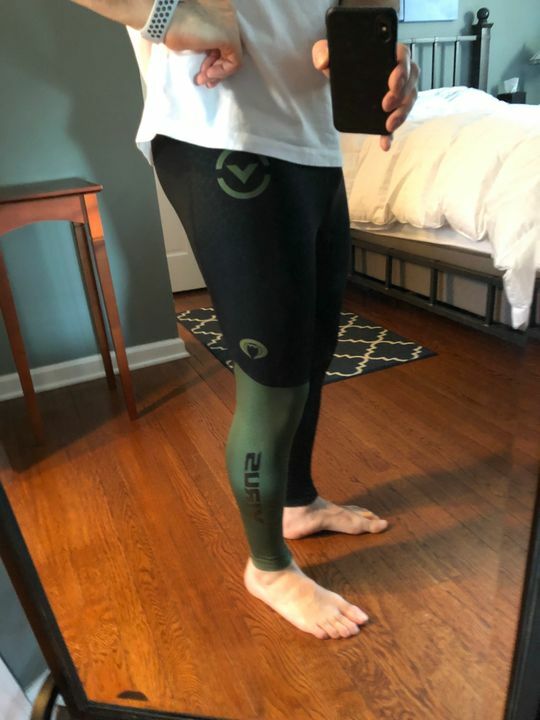 Virus is my new favorite brand for tights. They fit great with amazing support throughout the legs. All without having them squeeze your waist too tightly. Love them. Will buy more soon. 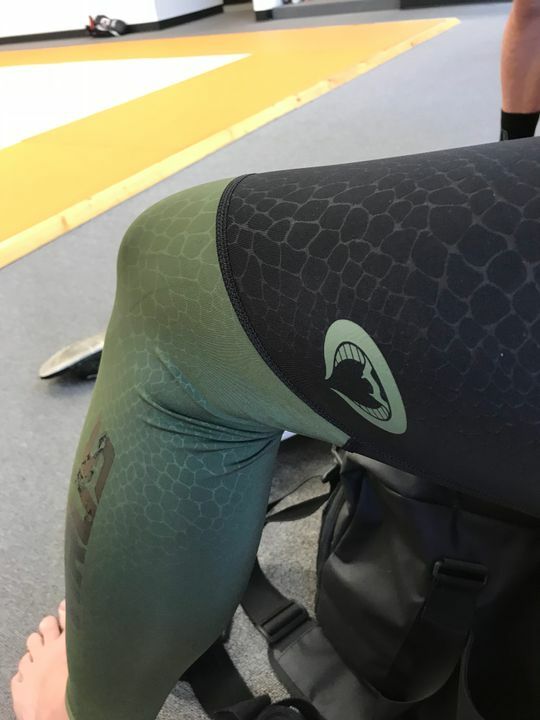 Jared T. Reviewed by Jared T.
These are absolutely my go to tights for Muay Thai sessions that are ending with some Jiu Jitsu or weights in the gym. They keep me cool, and they look incredible. 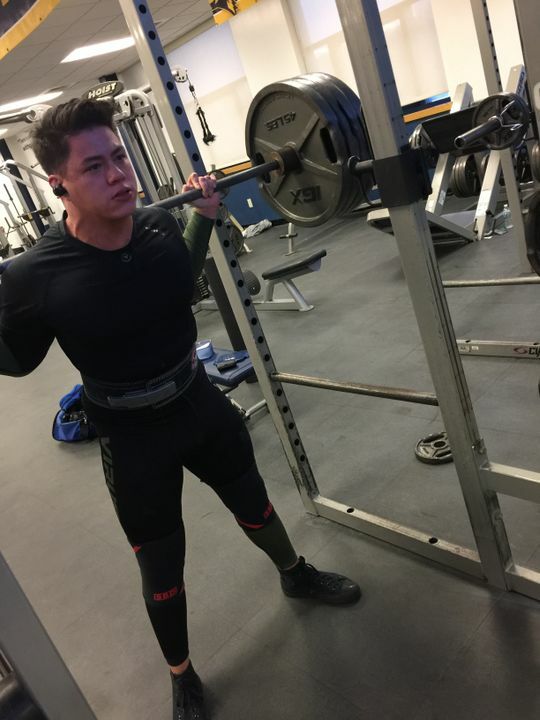 I've tried many different compression pants ( nike, underarmour, ect) these are by far the best. Quality fabric with great support. Will buy more. BOSS 3. Reviewed by BOSS 3.